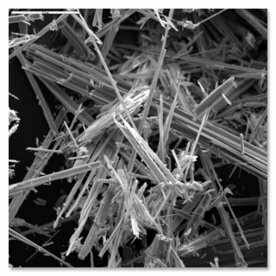 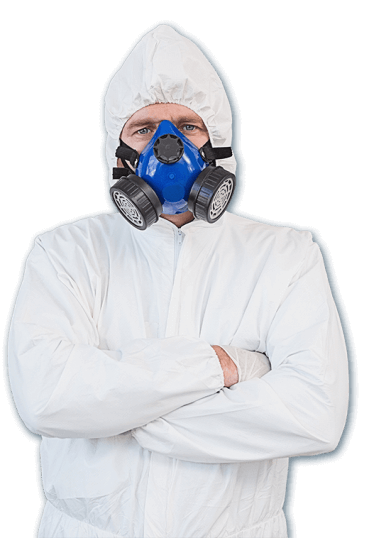 View the drop-down menu to see FAQ (Frequently Asked Questions) about Asbestos, Mastic, Vermiculite, Zonolite, and other hazardous materials, as well as services offered by Clean Cut Abatement. 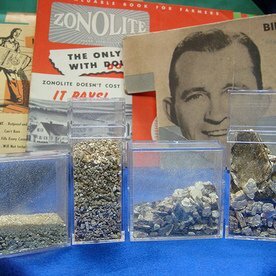 Several grades of Zonolite Insulation. 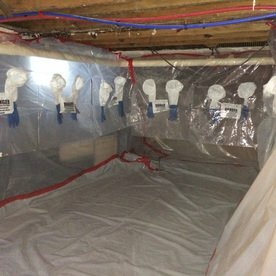 Glove bagging and containment is set up on a recent asbestos pipe wrap job. 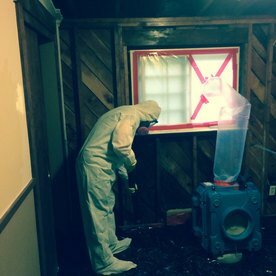 A Clean Cut Abatement Technician on the job site.